Thank you for coming to KSOL. Enjoy your shopping! 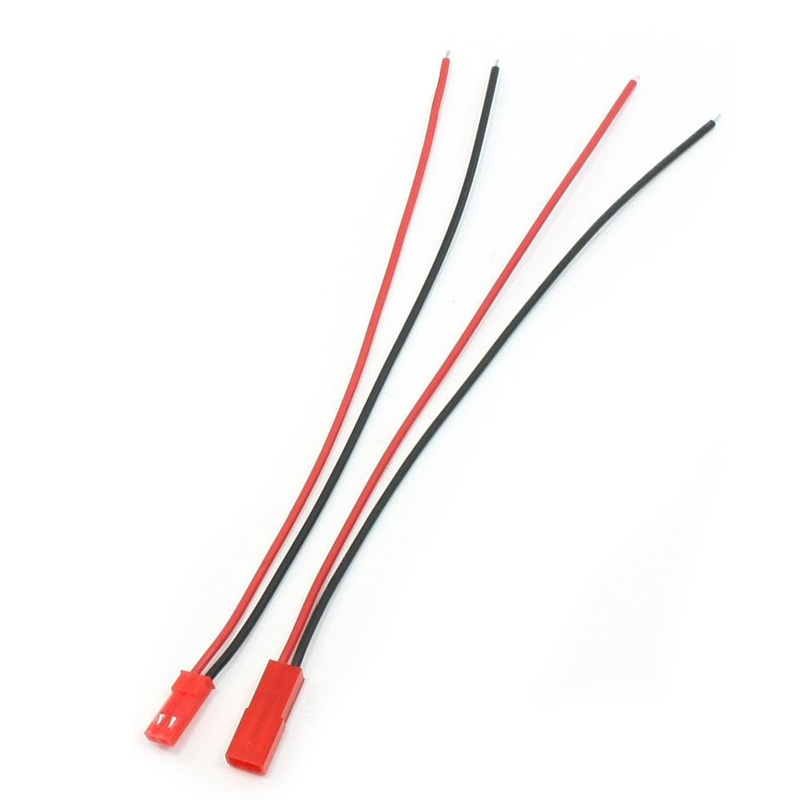 Great for small Li-Po and NiMh battery connection. 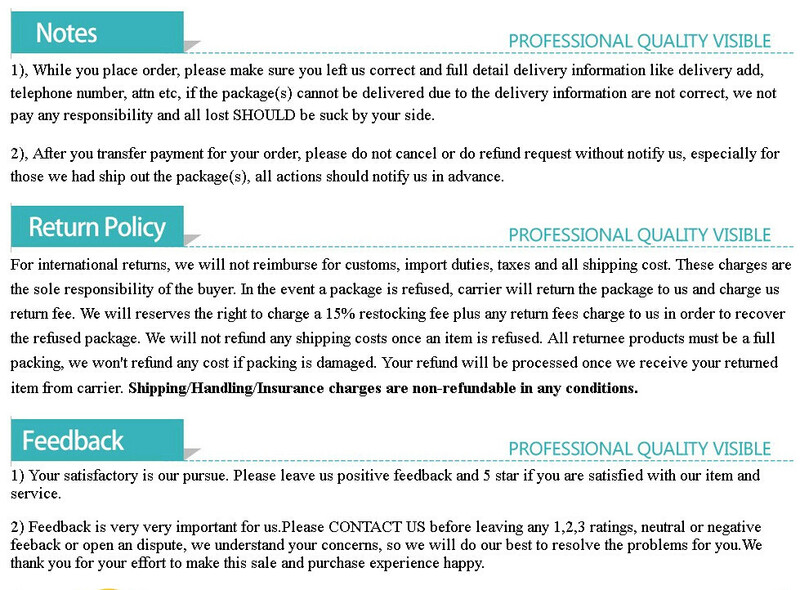 Quality spare parts for RC cars or planes, Can be used on most mini RC helicopter and indoor 3D plane.